A Disney World vacation is the trip of a lifetime for some families. There’s always something fun and magical going on at this popular tourist destination in Florida. 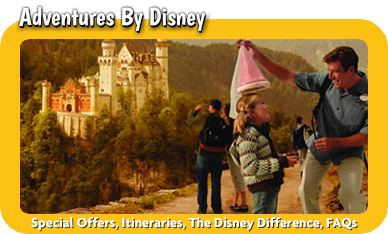 For those who are looking to get away with their family, Disney World can be the ideal choice. With four parks, two water parks and the Downtown Disney area, there’s something for everyone to enjoy. 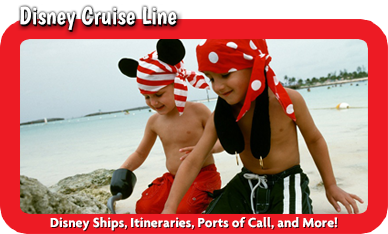 The travel agents at Mickey Travels are ready to help you put together the vacation of a lifetime. 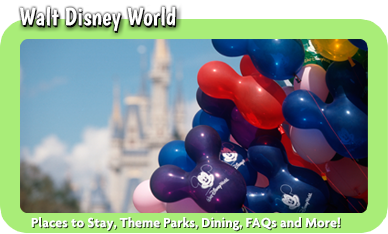 Disney World is a massive resort that includes a number of hotels across a variety of budget ranges. 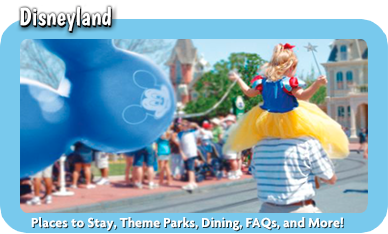 As you plan your Disney World vacation, we will help you choose the right hotel. Simply tell us your budget and we will give you our recommendations. 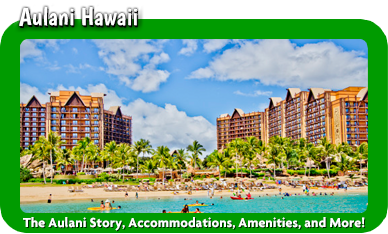 For instance, if you don’t have a lot of money to spend on accommodations, the Value resorts can be the ideal option. However, if budget isn’t a concern and you want to be right in the middle of the action, a hotel on the Monorail loop can be a great experience. A Disney World vacation opens the doors to a variety of ticket options that can be difficult to understand. Most people do well with a base ticket that grants access to one park per day. However, there are other options you can add to create the custom vacation you want. Park hoppers allow you to visit more than one park each day. The Waterparks and More add-on gives you access to the waterparks, Disney Quest and mini-golf, among other things, giving you plenty to do on your trip.